Out of north exit, you will see DOUTOR Coffee shop at the front of you. 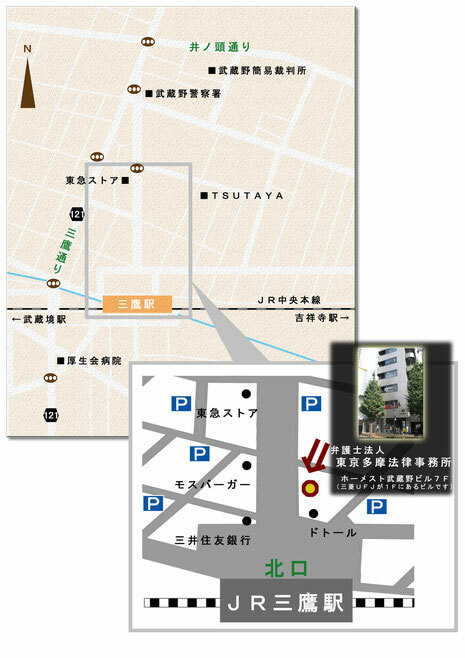 Go straight passing DOUTOR to your right, you will find ATM of Mitsubishi tokyo UFJ Bank. The building including the ATM on the 1th floor is the goal we are on the 7th floor.